This year marks the 8th anniversary of the Youth Council at the Pacific National Exhibition which continues to foster strong relationships between youth in the community and the PNE. Meeting once a month, Youth Council members are given the unique opportunity to learn the behind the scenes workings of a successful business, expand their leadership and teamwork skills and meet with local business leaders. That’s right, members will rub shoulders with COO’s, CFO’s, CMO’s and event CEO’s of local organizations! Not to mention, members get to attend some of the best events in Vancouver! Do you know any energetic, motivated and dedicated youth who will be going into grade 11 or 12 as of September 2017? Attach any supporting documentation (Resume, Cover Letter, Reference Letter). 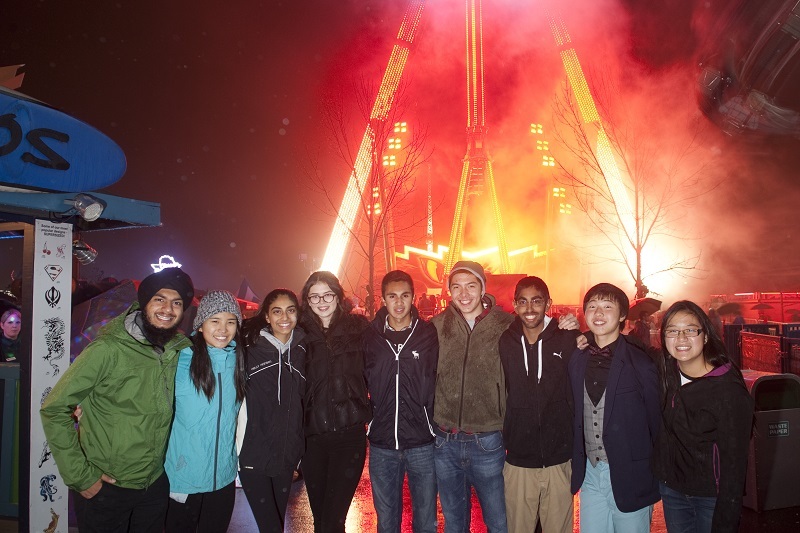 Submit your package to youthcouncil@pne.ca. Deadline to apply is Friday April 28, 2017! 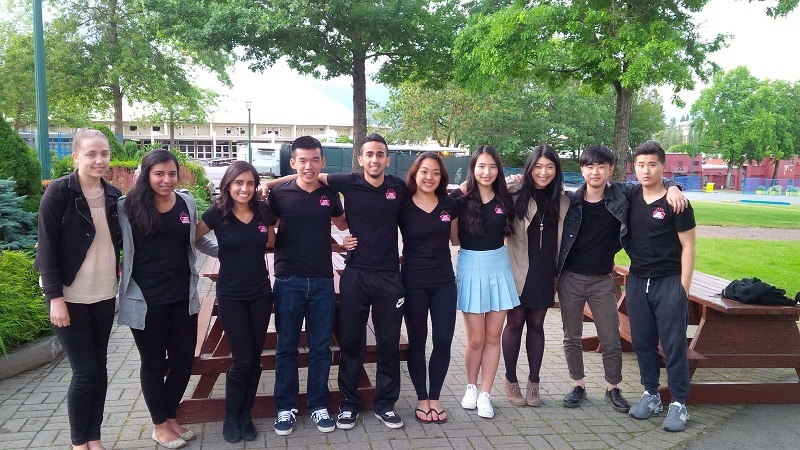 Don’t miss your chance to be part of one of the most unique youth programs in BC. 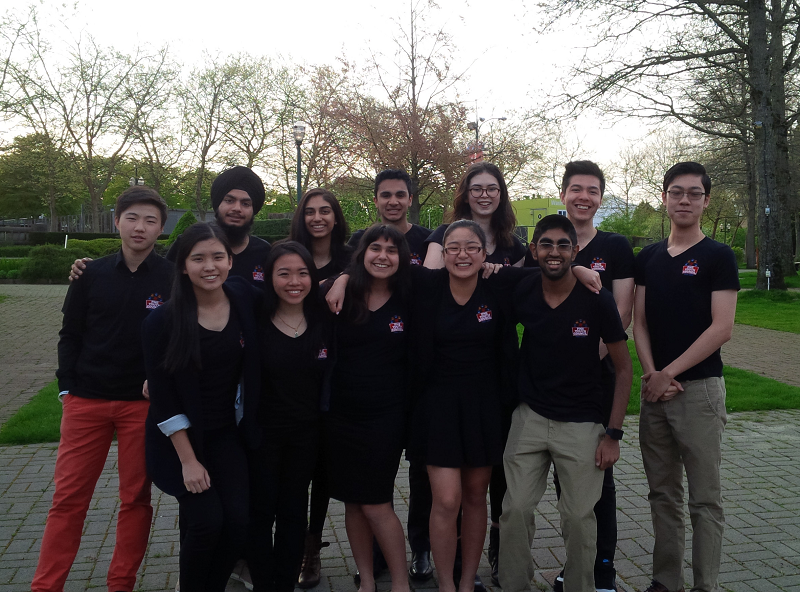 Click here to learn more about the PNE Youth Council! This entry was posted in Community, Concert, Events, Fright Nights, News, Playland, The Fair and tagged Business, Business Leaders, community, Connections, Events, fun, Hastings Park, Leadership, Networking, Pacific National Exhibition, PNE, Teamwork, Workshop, youth, youth council. Bookmark the permalink.